SNGF - Make a Fun Genealogy Creation! Wordless Wednesday - Well Almost! SNGF - What Type of Genealogist Are You? Okay... so I went to the theatre last evening, and I missed the Saturday Night Genealogy Fun with Randy Seaver over at GeneaMusings. Not to be outdone... I'm providing my SNGF on Sunday morning! 3) Post your responses on your own blog post, in Comments to this blog post, or in a Status line on Facebook or in your Stream at Google Plus. 4) If you have done this before, please do your father's matrilineal line, or your grandfather's matrilineal line, or your spouse's matrilineal line. 5) Does this list spur you to find distant cousins that might share one of your matrilineal lines? 1] I cannot remember if I have done a matrilineal line here on this blog or not. So, let's do one. c) Irene Caroline Banet [1906 Indiana - 1989 West Virginia] married Henry C. Dreher, Jr.
2] I have not had my mitochondrial DNA tested. This is always fun to look at! Thanks Randy, for another great challenge! A friend sent me this test recently, and I had so much fun doing this, just remembering all of the old songs! While a few are older than I am, I still remember most! I got 26 correct of the following 28. How well will you do? So "Come on baby, let's do the_______" and see how well you do with these? 4. ''I found my thrill . . .'' where? 16. Edd Brynes had a hit with ''Kookie, Kookie, Lend Me Your Comb''. 22. ''I'm like a one-eyed cat . 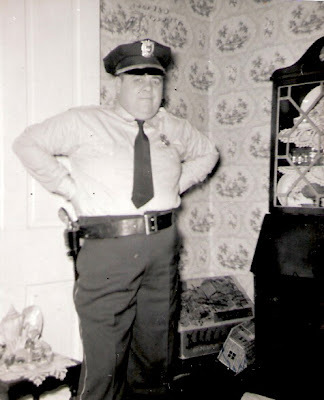 . . .."
Today we revisit the Dreher family, my mother's paternal line. 1] Cynthia Ann BEANE was born in New Albany, Floyd Co., IN. She was the daughter of 2. Walter Maxwell BEANE and 3. Lois Velleda DREHER. 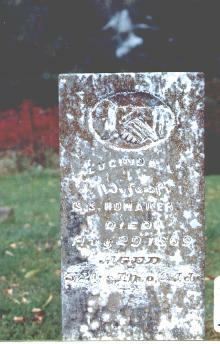 She married Johnnie Lee HENRY in Covington, Alleghany Co., VA, son of Joseph Wright HENRY and Betty Louise Rotge. He was born in San Antonio, Bexar Co, TX. 2. Walter Maxwell BEANE was born in Waiteville, Monroe County, WV. He was the son of 4. John Monroe BEAN and 5. Mary Elizabeth FAUDREE. He married Lois Velleda DREHER in Presidio of San Francisco, San Francisco, CA. When I was 5 years old my Grandma Bean came to live with us. She was a quiet woman. Tall. Quite slender by then, although I have seen pictures of when she was a rather large woman. She taught me to find dandelion greens and make wilted greens. “They’re good for your blood,” she would tell me. She made me creamed eggs once, which I absolutely hated as I recall. I told her I didn’t like eggs and milk together at all! But then, she made the most absolute wonderful thing from eggs and milk I had ever eaten. I usually reserve making this until the fall of the year. And I love having it for Christmas breakfast. However, whenever I make it, I can almost feel my Grandma near. There is never a time when I smell the scent of nutmeg that I don’t first think of Grandma Bean. She’s been gone 37 years now. And it only takes making this simple dish to bring her right back here with me. Preheat oven to 350 degrees F. Adjust oven rack to center position. Lightly butter (or use non-fat vegetable spray) six (6-ounce) custard cups and set them into a large baking dish. If cooking custards in a metal pan, cover the bottom of the pan with a layer of newspaper to ensure an even temperature on the bottom. In a large bowl, beat eggs slightly; add sugar, vanilla extract, and salt and beat until dissolved. Mix in hot milk until blended. Pour egg mixture into prepared custard cups. Sprinkle with nutmeg or cinnamon. Bring the water for the water bath to a light simmer on top of the stove; carefully pour hot water into the baking pan to come half-way up the sides of the custard cups. [NOTE: The most common mistake people make in baking a custard is not putting enough water in the hot-water bath. The water should come up to the level of the custard inside the cups. You must protect your custard from the heat. Carefully pour hot water into the baking pan to come halfway up the sides of the custard cups. Bake 25 to 30 minutes or until set around the edges but still loose in the center. The cooking time will depend largely on the size of the custard cup you are using, but begin checking at 20 minutes and check back regularly. When the center of the custard is just set, it will jiggle a little when shaken, that's when you can remove it from the oven. Remove from oven and immediately remove cups from water bath; cool on wire rack until room temperature. Cover with plastic wrap, and refrigerate at least 2 hours or up to 2 days. Makes 6 servings (depending on size of custard cups). We miss you Aunt Ethel! I still think of you often Uncle Charles, and miss you! 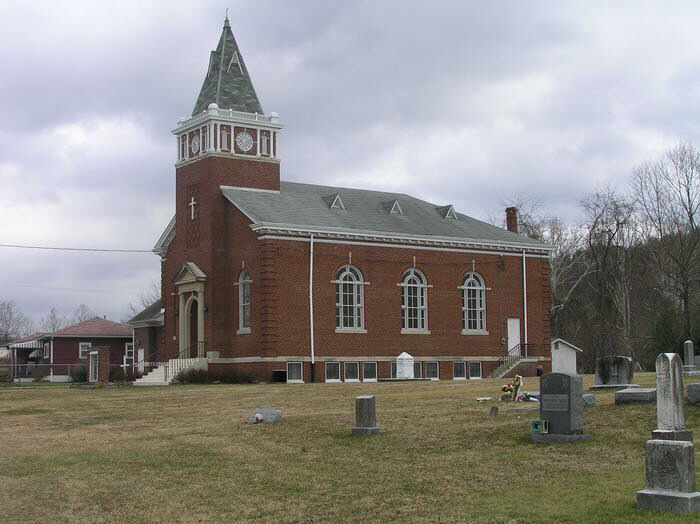 Lucinda was born 03 July 1817 in Monroe County, [West] Virginia to William Bean [1792-1864] and his wife, Rachel Wiseman [1790-1856]. Below are but a few of the many wonderful blog posts I have read and felt should be passed on to you this week. If you haven't had the opportunity to read this earlier, please do so now. Scott Philipps shares a wonderful story from his family that proved to be true. Genealogy’s Star links us to a tender, heartbreaking story that researchers should read. Genealogy Tip of the Day reminds us to check every court for possible records when researching. Planning a trip to NARA in DC? Check out this YouTube Video! UpFront with NGS alerts us to some great videos showing how to research at NARA. Gena’s Genealogy brings us links to great sites with genealogy books we can read online. Olive Tree Genealogy Blog brings us a great story of finding a treasure in a storage tub! GeneaNet brings us a link to a story of how supporters are fighting for access to the archives. Genealogy Blog brings us a preview of this book by Anne Ross Balhuizen. Getting myself a copy now! Heritage Daily reports with an update on the current dig for King Richard III. The Atlanta-Journal Constitution brings us the news! Genealogy’s Star tells how some people are totally determined NOT to use a computer with their research. The In-Depth Genealogist gives us some great tips on how to use an obituary. The Detroit News tells the story. Save $15 when you purchase a Flip-Pal mobile scanner! Click on our ad below for the Flip-Pal! Forscribed to several journals, but have fallen back to just the West Virginia Historical Society journal, which publishes quarterly. I have been reading this for about 10 years. All other publications read online. This is my favorite printed journal as it actually covers history of the state where I do most of my research [personal research that is]. I love that it covers not just genealogy related items of interest, but focuses more on historical, and history is something I dearly love! So, I am constantly learning new and exciting things about my home state! 1) Tell us how your family members (parents, children, grandchildren, spouse, siblings, cousins, aunts/uncles, etc.) react to your genealogy addict er, hobb, er, interests! Do they accept it, cooperate with you, listen to your experiences and accomplishments, or not? 2) Do you have any funny stories about your family members' interest in or with genealogy? Tell us!" Well, he’s more than tolerant. You see, my desk sits in a corner of the bedroom where we sleep! I usually operate with the ceiling light on…once he goes to bed, I drop down to just the desk lamp. I do declare… this is true love and sacrifice! When I go cemetery hunting, he is there by my side. He’ll even help in lugging around my equipment and cameras! And he praises me loudly when I find something new for his family tree and genealogy. But he would rather I do the leg-work, and simply hand him the final report. Nice and neat. Every time I find something new, I bring them a copy. Document; photograph; story; etc. My siblings…my sister has some interest. So long as I don’t include things regarding her in my blog… she’s keen on learning more about our ancestors. However, when I start talking about great-aunts, great-uncles, and such…the interest wanes. Neither of my brothers show any interest whatsoever. It takes a huge act to get either of them to attend a family reunion [we hold then biennially]. I have no nieces or nephews who are interested. To date… none of my children appear to have any interest. Although they don’t mind listening to me tell about our ancestors. And want copies of what I’ve done to date on their ancestors. But none are interested in doing any research for themselves. The grandchildren? The oldest shows no interest yet, and the youngest are too young. But I have plans!!! [Tee-hee] Oh yes… I have plans! When I told her I could show her documents that the name originated without the “e”, she went on to inform me that they must be false documents. This she did in a spiteful, loud, superior voice, to try to make me look less than what I am in front of many family members. Two years later I presented her with a copy of her mother’s birth certificate. [Naughty me…I did this in the presence of several family members.] And there, with absolute horror on her face, she found her mother was given the surname “B-E-A-N”. She was missing that haughty little “e”. 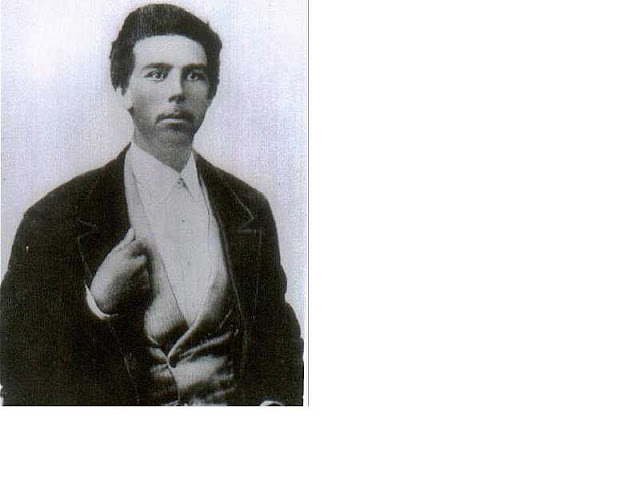 Most of you will recall that my DH has ancestors who are related to the infamous John Wesley Hardin. Today we will take a look at just how that relationship is formed. Today we will look at the Hardin connection. 1. Johnnie Lee HENRY son of Joseph Wright HENRY and Betty Louise Rotge was born in San Antonio, Bexar Co, TX. 30 May 1843 in Missouri. 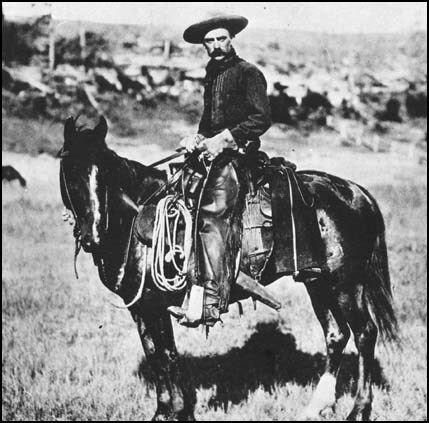 He died on 22 May 1897 in Dewitt County, Texas. 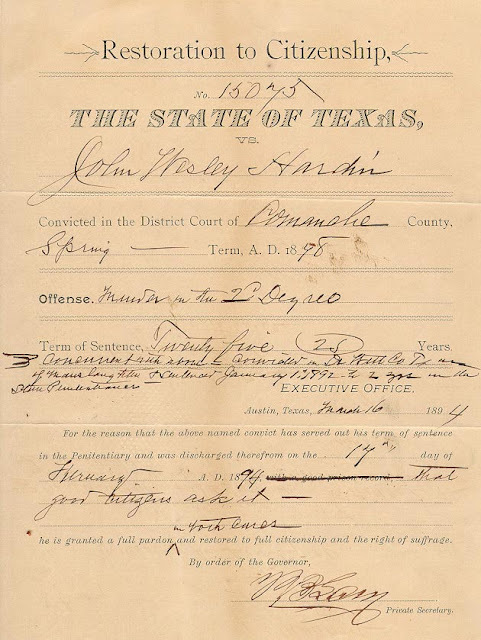 born on 11 Nov 1858 in Texas. 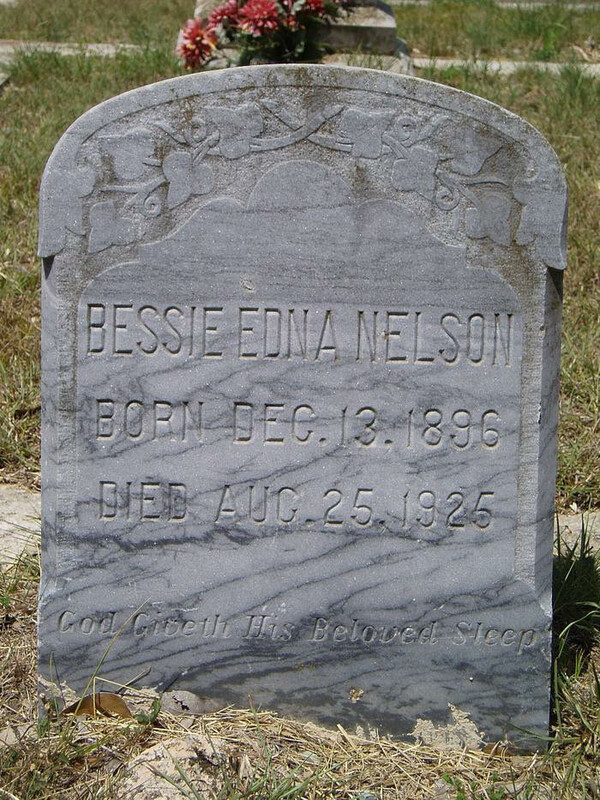 She died on 14 Oct 1936 in San Antonio, Bexar, Texas. Kentucky. 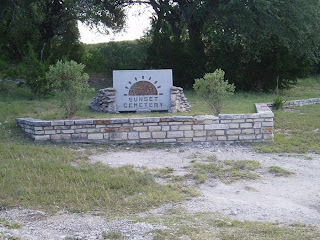 He died on 02 Jul 1864 in Freestone County, Texas. Jan 1817 in Wayne County, Tennessee. She died on 26 Mar 1867. Emanuel CLEMENTS and Martha Balch HARDIN were married on 20 Jul 1836 in Marshall Co., MS.
County, North Carolina. He died on 25 Nov 1845 in Moscow, Polk, Texas. 123. Martha Ann BARNETT daughter of William BARNETT was born about 1772.
i. Easter Mary HARDIN was born in 1824. She married James Hardin CLEMENTS in 1846. With Martha Balch Hardin as DH’s gr-gr-gr-grandmother, and she is the sister of James Gibson Hardin, John Wesley Hardin’s father, DH and John Wesley Hardin are then 1st cousins 4x removed. 244. Joseph HARDIN son of Benjamin HARDIN was born on 18 Apr 1734 in Richmond, Virginia. Joseph HARDIN was born on 18 Apr 1734 in Richmond, Virginia. Regardless of Mama’s efforts, I loved eggplant. Fried or in the casserole. But in my adult years, I came to yearn for more recipes with eggplant; especially since I can no longer eat meats. So what’s a girl to do? Here’s my take on eggplant parmesan; and I have to say…my family loves it. 1 medium jar pasta sauce [I like Ragu Chunky™]; divide into thirds. 2] Pre-heat oven to 425-degrees. 3] After 1-hour, rinse eggplant and pat dry with paper toweling or clean tea towel. 4] Dip eggplant slices in egg, then roll in panko crumbs. 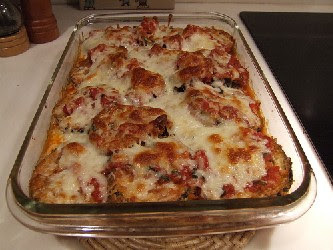 Spray baking pan with non-stick cooking spray and place eggplant slices on baking pan and bake for approximately 20-minutes or until tender. 5] In a second baking pan, spray bottom of pan with cooking spray. Place a thin layer of pasta sauce in pan. Then place a single layer of eggplant . Cover with pasta sauce. Place a second layer of eggplant. Cover with remaining pasta sauce, and a layer of the parmesan cheese [use according to your taste]. 6] Place pan in 425-degree oven and bake approximately 20-minutes, or until cheese has melted and just begins to darken on edges. ***I have added a layer of Portobello mushrooms to this dish as well. Save $30 when you purchase a Flip-Pal mobile scanner with Creative Suite Craft Edition DVD plus a Deluxe Flip-Pal mobile scanner Carry Case with Pocket! Click on our ad below to take advantage of the savings! 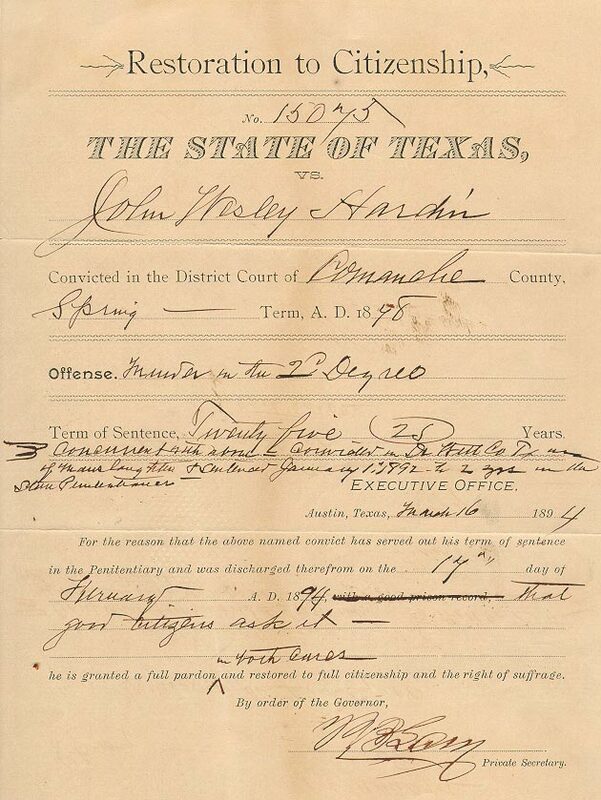 In the spring of 1898, John Wesley Hardin was restored to full ciizenship, after release from prison in February of 1894. Unfortunately, the restoration came 3 years after his death (19 Aug 1895). Save $45 when you purchase a Flip-Pal mobile scanner with Digital Creativity Suite 3.0 DVD plus a Deluxe Flip-Pal mobile scanner Carry Case with Pocket and an Eneloop AA 4 Pack with AC Charger! Click on our ad below to save! Born to James Thomas "Jim" Clements [1843-1897] and his wife, Annie Caroline Tennille [1858-1936], in southern Texas. Bessie Edna was the youngest of 11 children. She married Plenny Louis Nelson [1892-1958] on 22 Dec. 1912. She was the mother of six children. 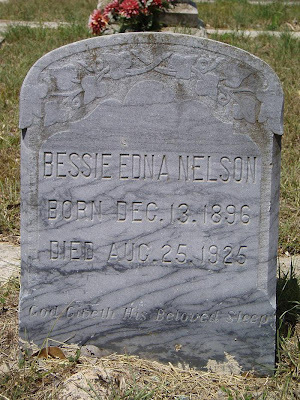 Bessie Edna was buried at Sunset Cemetery, Mountain Home, Kerr County, Texas. 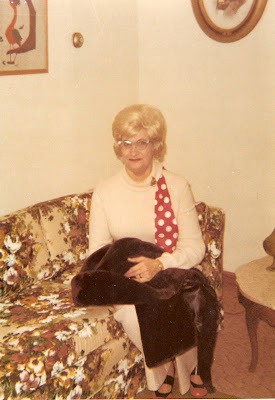 She was the great-grand-aunt of my husband. Genealogy’s Star gives us some insight on making sense of our piles of data and information. Life From The Roots shows us this touching memorial to those from Massachusetts who lost their lives on 9/11. Have a hanky ready. This memorial is lovely! Ask a Genealogist gives us some great info when a novice asks us where to begin. Olive Tree Genealogy Blog gives us an update on how the bones believed to be King Richard III’s remains will be identified. GeneaNet tells us the deformity legend about Richard III may be true if the bones found really are his. Has Richard III’s Body Been Found? Genealogy Blog describes the skeletal remains that may be that of the famed King. Genealogy’s Star gives us the low down on why those online family tree’s may not always be best source to utilize. Genealogic brings us this fascinating bio on Father Anselm. These weekly blogging prompts have at times elicited smiles, laughs and a few reminiscing tears. But this one, well, it’s difficult to put down to the written word just what I could, or should, share. So, I simply drew straws [in my mind], and this is what I have come up with. Most everyone who knows me, knows that I was married at an early age. I was only 16 years old when I married the man [boy] I thought I wanted to grow old with. The marriage lasted for 15 years. It was not a pleasant marriage. Oh, don’t get me wrong, there were good times, and five beautiful and wonderful children came of that marriage. But… it was rife with physical and emotional abuse. And eventually, life threatening. I won’t go into all the details, but let me share this, in the hopes that no other young woman will ever let herself go through what I did. I was too thrilled to be getting married to let her words ruin my day, or deter me. 13 days later he hit me for the first time. On Christmas Day. And I know it may sound cliché but the truth is, he brainwashed me into believing that every time he hit, slapped, or punched me, I had done something to deserve it. I was a young girl, a teenager, playing at being grown up. But I always took what my Mother said to be golden. And I kept my mouth shut, because, after all, she’d told me those famous last words! And with those words still ringing in my ears, my new husband brainwashed me with his. Making me feel guilty for the punishments he rained upon me. I want all young women to realize that even if their Mother, or their Father, seems to have the nonchalant attitude, giving them perhaps the same words my Mother gave me, they still love you and will protect you should you be facing abuse from a spouse. And if not, then turn to local support [women’s shelters, even the police if needed] and get out of the situation as fast as you can. If I can impress one thing upon you it is this: If he hit you once, he WILL hit you again! And a man who will hit a woman [or vice versa!] is capable of taking it a step farther. They can take a life. And me? I came home from work one day to find he had packed his bags and had them sitting by the door. When I asked what was happening, his response was that he had to go “find” himself. I am certain, knowing him like I did, that he wanted me to cry and beg him to stay. But I didn’t. Get help. Leave!!! Protect yourself and your children. Life is much, much too short to live in fear and pain. Today? I will be celebrating my 15th anniversary to a wonderful, kind, loving man in Februay. And believe me, every day just gets better and better!